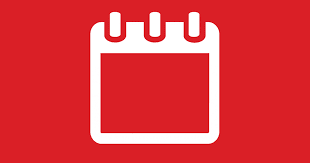 If you would like an event included in calendar list, please contact us via the Contact Form on the right-hand side of this page (or below if you are on a mobile device), giving us the event details. Thank you. If you are a fully paid-up member then more information about these events are available on the forum.